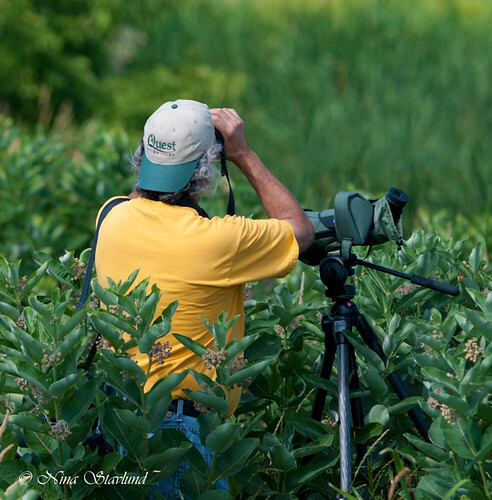 ~ The Visual Adventure ~: Rare Birds, Life Birds & beginning Fall Migration! 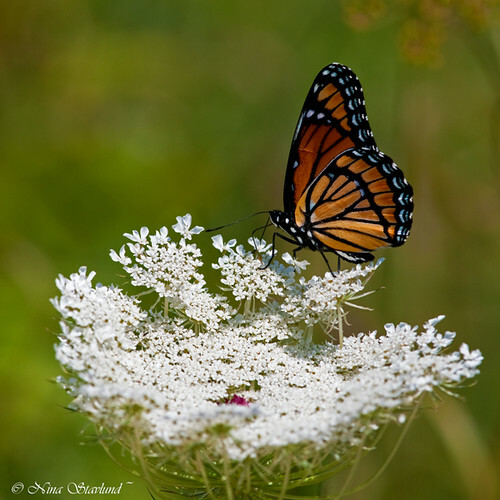 Rare Birds, Life Birds & beginning Fall Migration! 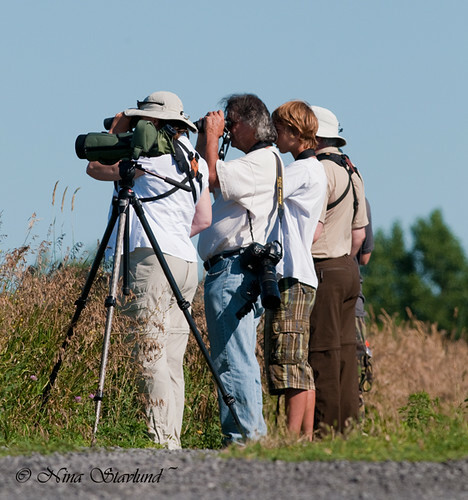 The Summer Program’s first of two full-day excursions was a nice and relaxed day of birding in the Outaouais Region. The first stop near Quyon, Quebec, revealed a splendid view of a juvenile Northern Harrier, preening on top of a hay bail. 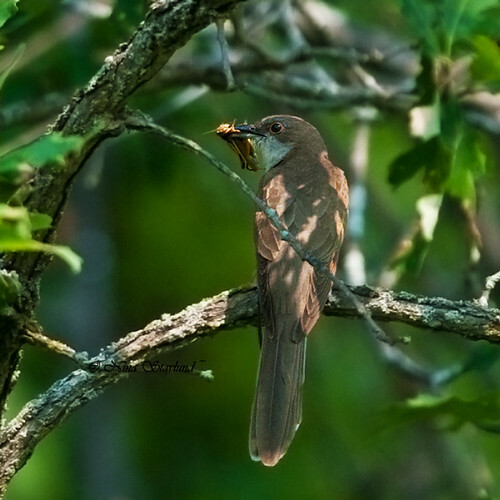 Another highlight of the day was a Black-billed Cuckoo nicely perched in a tree. It provided great excitement for the group. 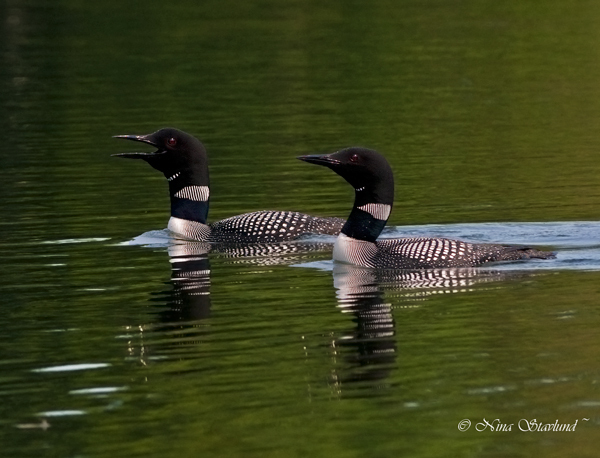 At Lawless Lake, a family of 3 Common Loons were very accommodating. 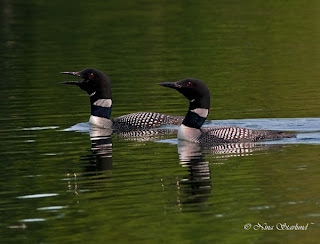 Tony’s simple Loon call imitations brought them into photographic range. In addition we had beautiful views of Blue-headed Vireo and Magnolia Warbler. Our day list reached 68 species. Western Meadowlark - My life bird #300! At Andrew Haydon Park, our meeting spot, we had 2 Caspian Terns, a Great Blue Heron and 5 Great Egrets including one leg-banded individual. With great excitement we went straight for the area where a Western Meadowlark was being seen. Sure thing, immediately upon arrival, it was there perched high on a utility pole. It later came down lower giving us a great show. 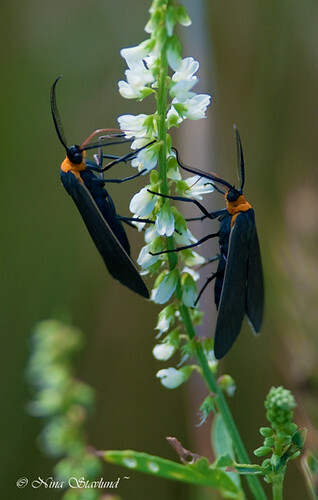 We had the pleasure meeting Ray Holland, the discoverer of this rare bird. 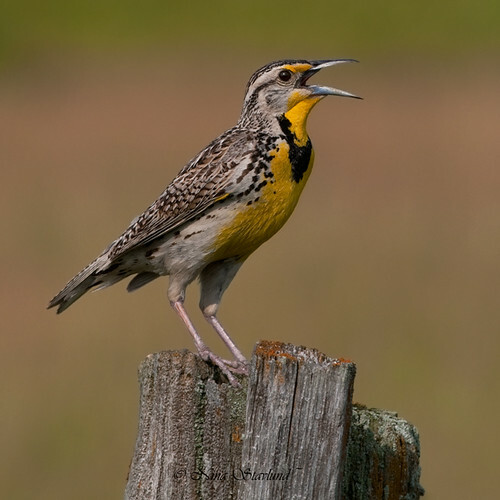 The Western Meadowlark was my #300 life bird! Another highlight of the day was Red-headed Woodpecker. 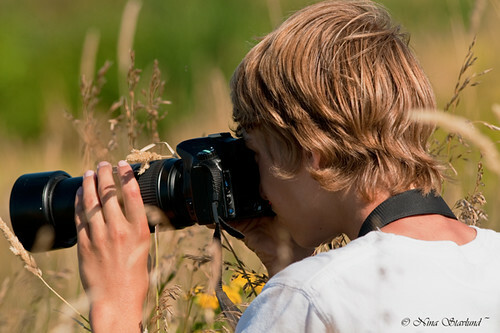 The summer season’s second photography day was carried out in the Mer Bleue area. The heat was intense already from early morning, but the photographers were eager to learn the Sunny 16 rule, among other subjects. Some hints and tips about composition were also well received. 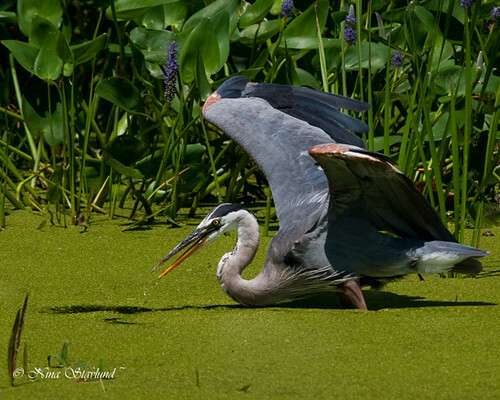 Although it was a photography day, we encountered 50 species of birds. 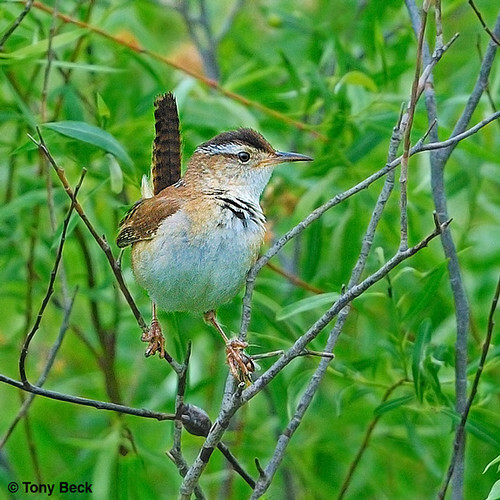 One participant got the Lincoln’s Sparrow at Mer Bleue Boardwalk as a lifer. 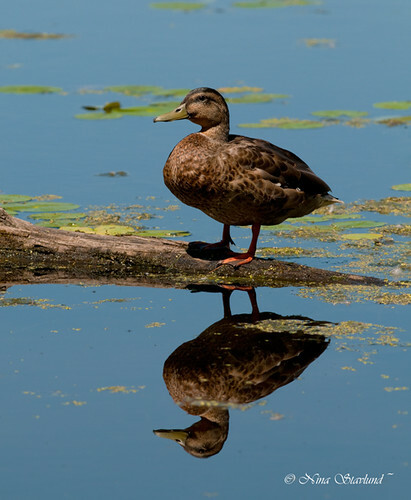 We met at Petrie Island where we had quick views of Sora and Marsh Wren among many other species. 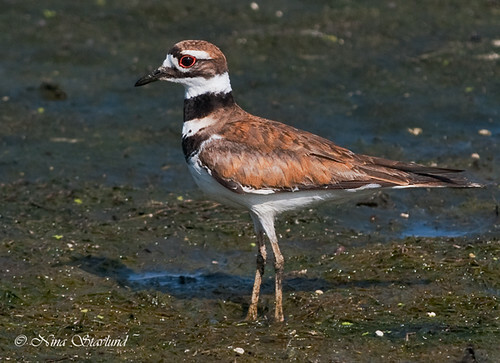 We visited Ottawa’s Eastern Lagoons and had several shorebirds - the beginnings of fall migration. 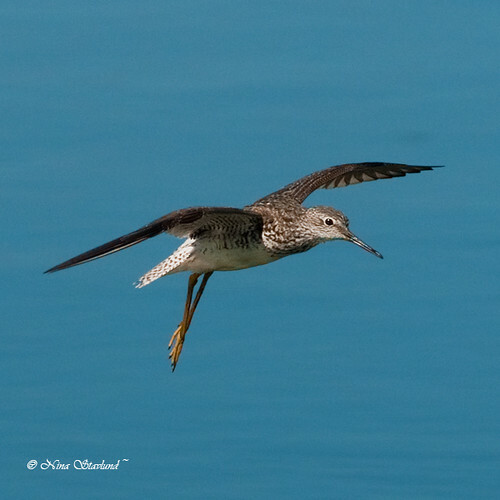 Highlights were Spotted, Least, Semipalmated & Solitary Sandpipers, Lesser and Greater Yellowlegs, Pied-billed Grebe and Northern Shoveler. 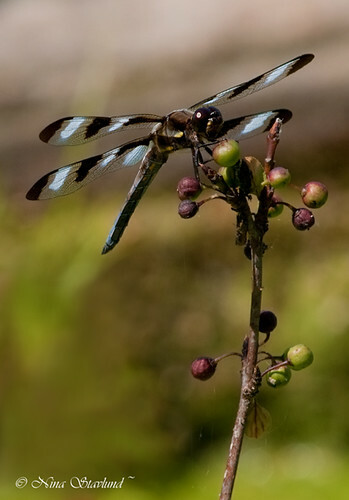 It was a good day in the heat and we encountered 56 species. 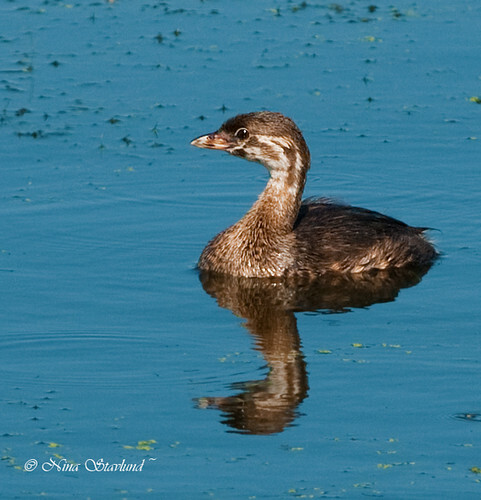 This is the last birding excursion entry I will be doing for a while. 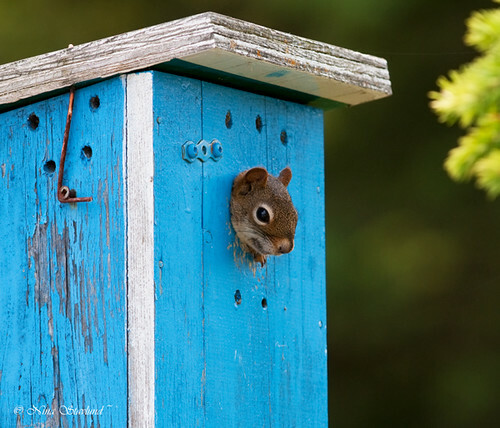 Beginning of Fall Migration ... Shhhh ... please don't say so already!! Beautiful post! LoL, Hi Terri.. Yes, I know. It's terrible, although it is a fact. Beautiful photos with some great day lists! Hi Rich, thank you :o) It has been a good year for birds so far .. Your photography is terrific! 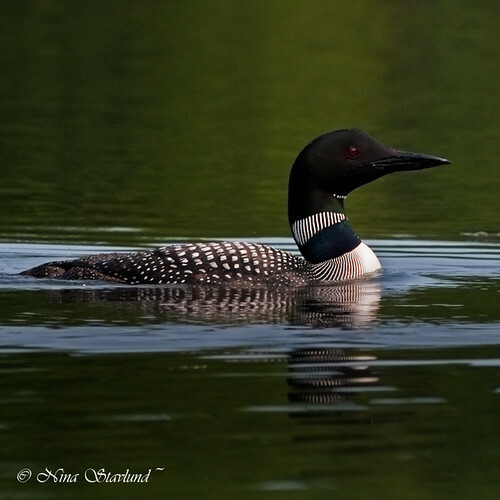 I especially love the loon photos.